The Saari seating collection, conceived for bars, restaurants, hotels and tearooms, is a balanced and formal synthesis of classic and contemporary. 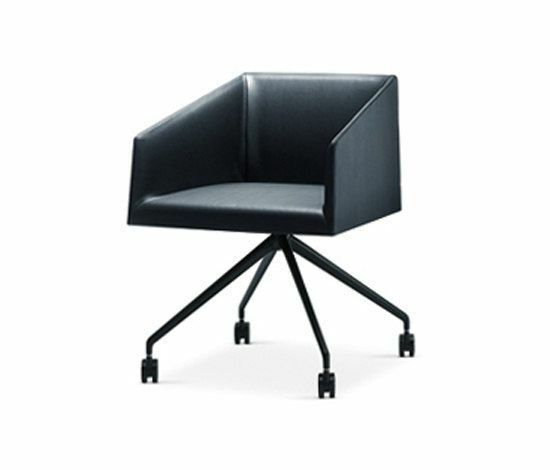 Available in several versions: stackable, small armchair or bucket chair, Saari comes in numerous models and finishes. Ideal for contract projects, like all Arper’s products the Saari collection also features great versatility of use. The extensive Saari collection marries a classic gesture with a slim, contemporary profile. Add color, it is graphic. Add pillows, it is casual. Consummately flexible, it can be adapted for endless applications and environments while still retaining its essential character.